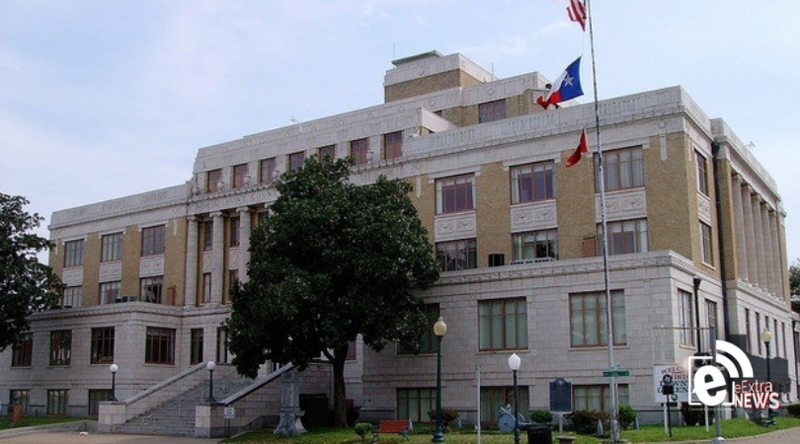 Hunt County officials, both returning and new, will be sworn in on New Year’s Day. Returning to offices include County Court-at-Law Judge No. 1 Timothy Linden; County Clerk Jennifer Lindenzweig; Justice of the Peace Precinct 1, Place 2 Sheila D. Linden; and Justice of the Peace Precinct 4 David H. McNabb Jr.
Also being sworn in will be Andrew Bench, who will serve as 196th District Court Judge. Those being sworn in for a new position include District Clerk Susan Spradling; County Treasurer Brittni Turner; County Commissioner Precinct 2 Randy Strait; County Commissioner Precinct 4 Steven M. Harrison; Justice of the Peace Precinct 2 Kerry L. Crews; and Justice of the Peace Precinct 3 Christie Roundtree.